Learning basic site safety on our two full day national course. 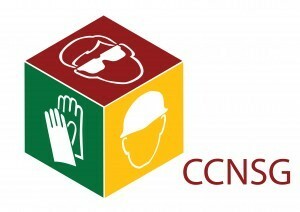 The CCNSG National Course is a two day course for basic site safety. It is valid for a three year period from the date of the course. The CCNSG Renewal Course is designed as a one day refresher course for those who have already passed the CCNSG National Course. This has to be taken within three months of the Safety passport expiry date. If it is not taken within the specified time then the full two day CCNSG National Course will have to be retaken.